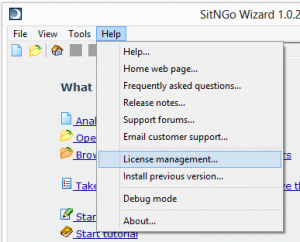 Thank you for purchasing the SitNGo Wizard. 3. Click on the Help menu at the top of the Wizard’s window. 4. 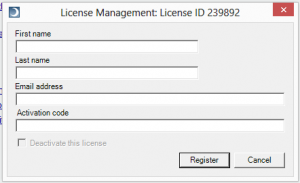 Click on License Management on the help menu. 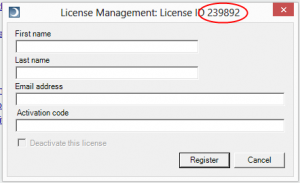 The Wizard will contact the license server to verify your activation code. 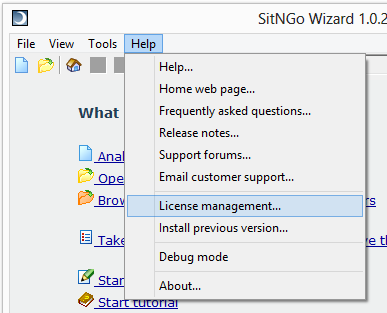 When it finishes the SitNGo Wizard window should display “Registered” in the title bar at the top. 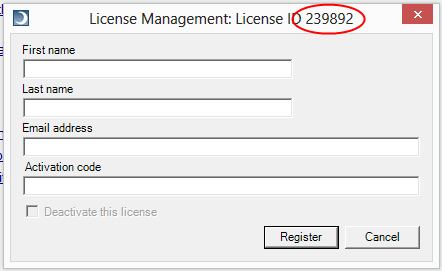 If you still have a problem send your license ID, which you can find in the title bar of the LIcense Management dialog, to support@sngwiz.com.